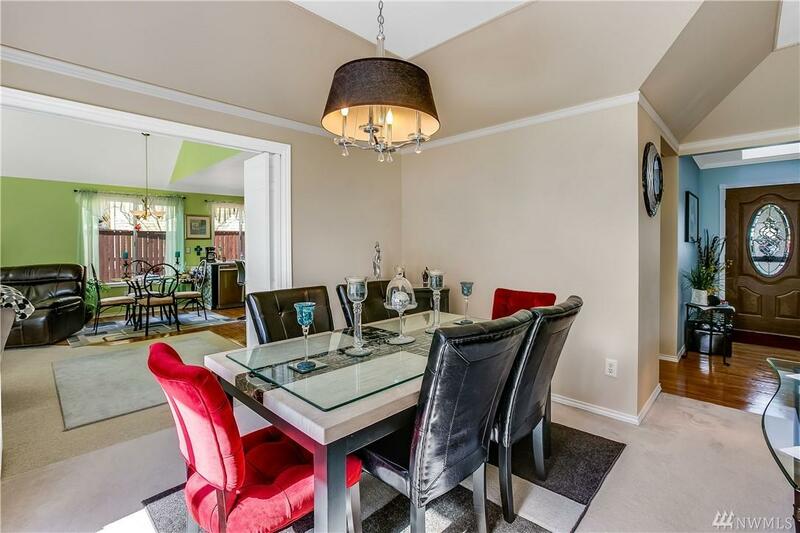 Impeccably maintained rambler flooded w/natural light! 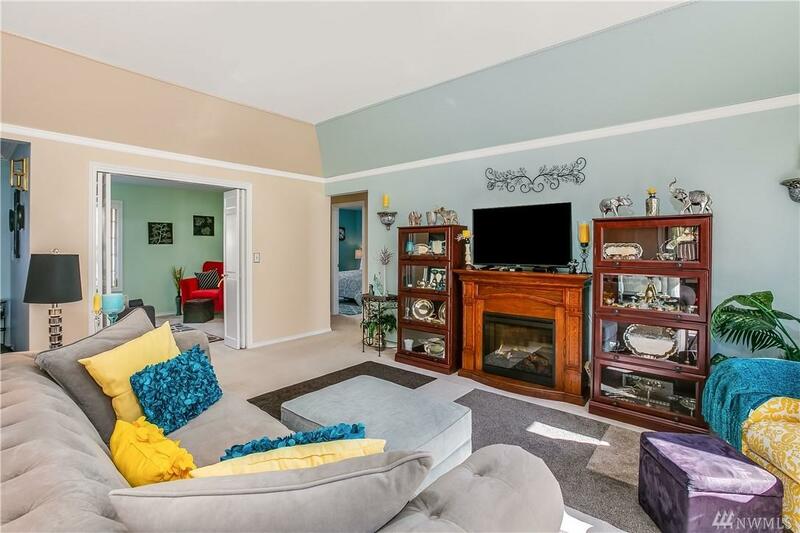 Living room w/tray ceiling & bay window & dining room both face private yard & patio. 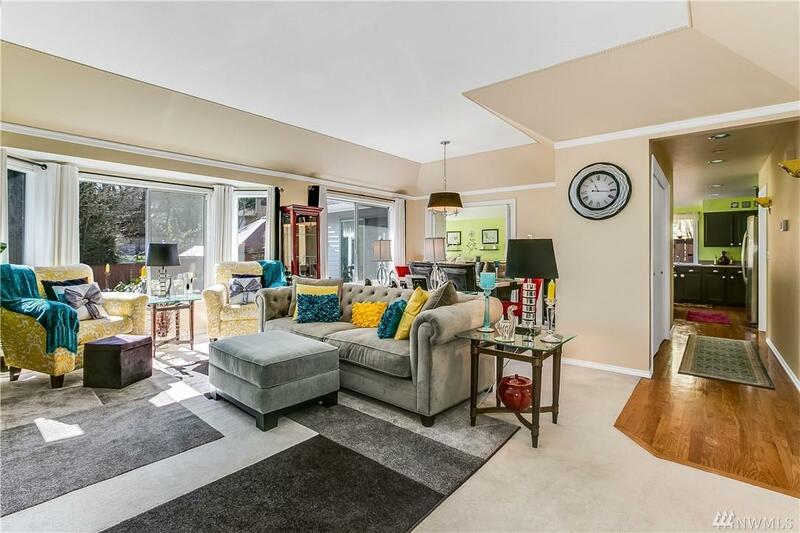 Vaulted ceilings & gas fireplace complete the spacious family room w/great room feel; opens beautifully to kitchen featuring eating space, island, pantry, newer counters & hardwoods. Master suite w/skylight & 5-piece bath. 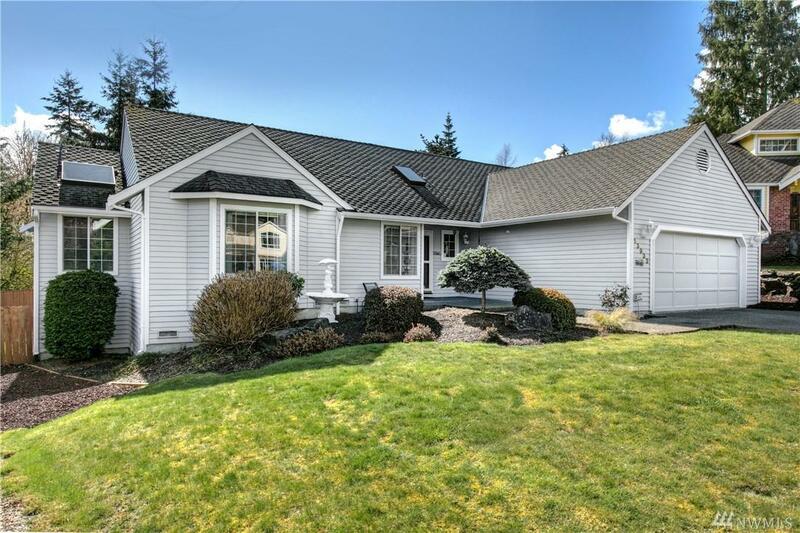 Fenced backyard w/mature landscaping & 2-car attached garage. 50yr roof (2009 approx). Quiet setting & convenient location!